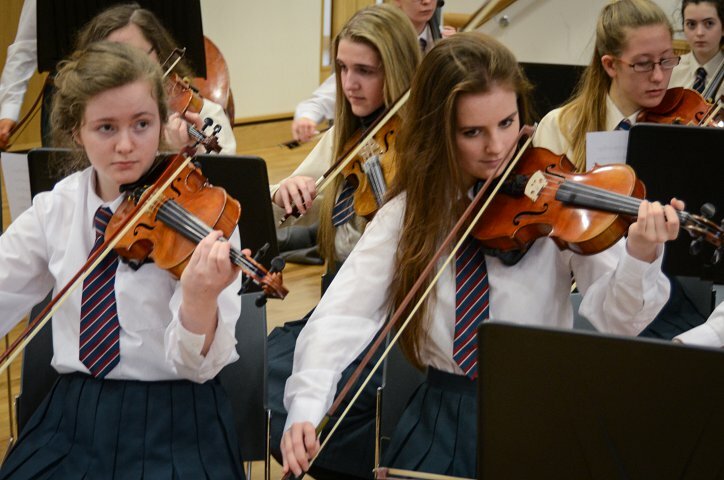 The School Orchestra is open to all instrumentalists who have reached at least an intermediate performing standard. Rehearsals are on Wednesday afternoons from 3.30 to 4.30. The orchestra usually performs at the Autumn Musical Evening and at the Spring Concert.